Captain Tyre Foamy Renew contains specific ultra-high macromolecule ingredient. It can quickly provide a protective film on the surface of the tyre that have a specific function of decontamination, glazing and protection in one time.. The product contains UV ray absorbefacient, so it can avoid UV damage to prolong the usage life of the tyre. 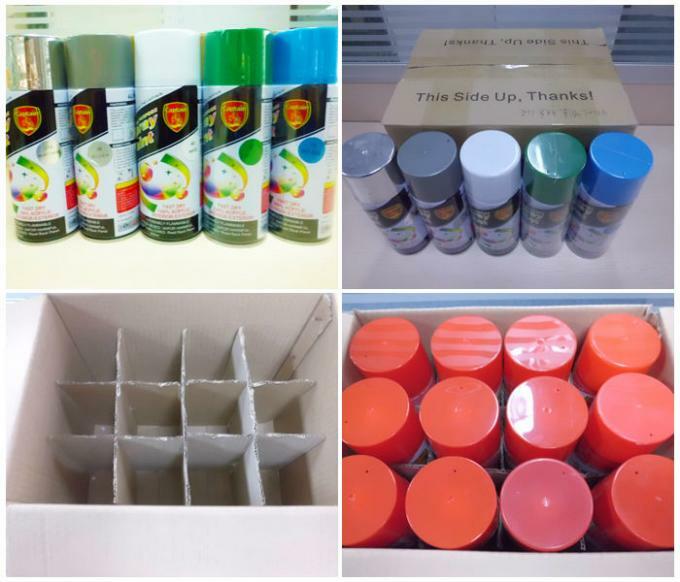 All ingredients of the product are green materials, and they are of no harm to human and environment. 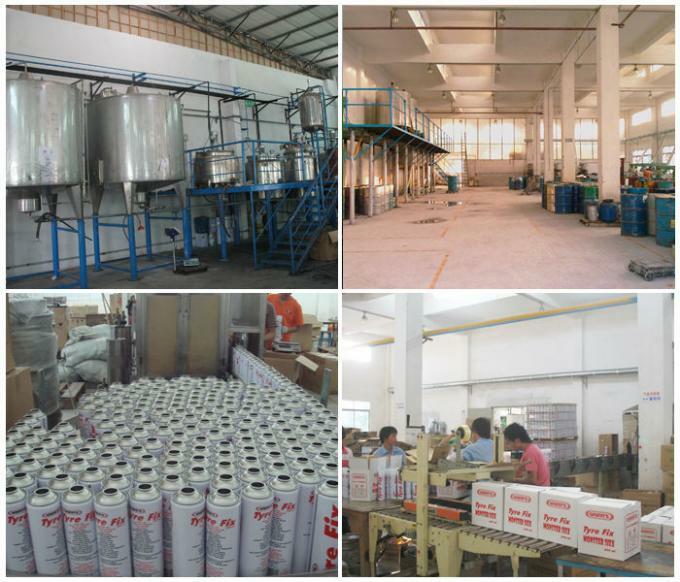 2.Owns 2 main factories, one in Zhongshan one in DongGuan. 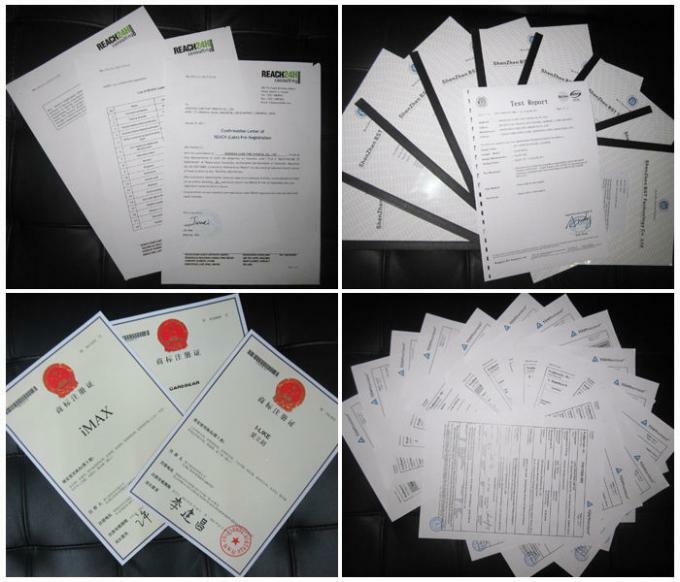 4.Certificates of ISO9001, ROHS, TUV, ASTM,REACH, etc. 5.Gold member of more than 5 B2B websites: Alibaba, Alibaba Japan, Alibaba China, Made-in-China, TradeKey. After cleaning, spray this product equally on sidewall of tyre. 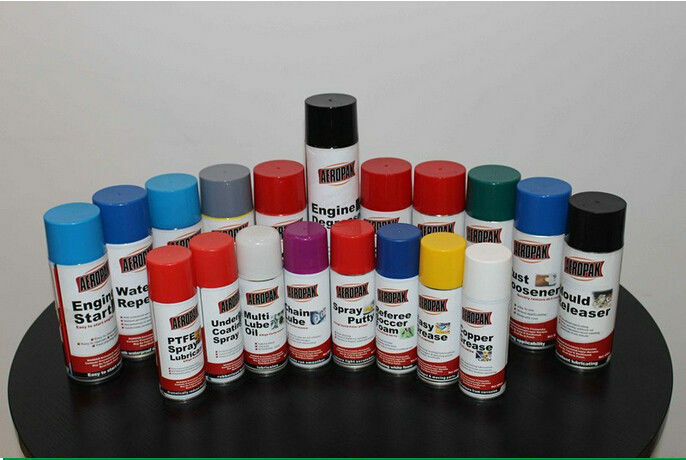 This product can be used on wet or dry surface of tyre.